World Bowls Is the recognised International Federation for the Sport of Bowls. 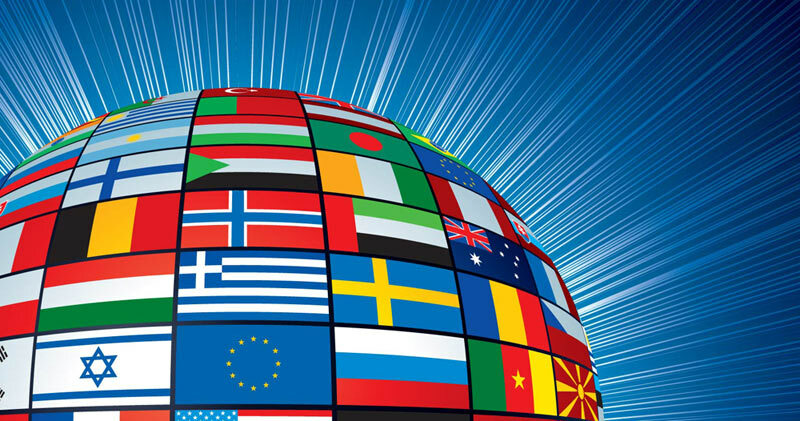 There are 54 Member National Authorities in 51 countries worldwide. Support International events conducted by World Bowls include World Championships (every 4 years), World Champion of Champions Singles (annually), World Indoor Singles (World Cup competed for annually), Asia Pacific Championships, Atlantic Championships and World Junior Cup (for bowlers under 25 years of age). Bowls is also a core sport for the Commonwealth Games.